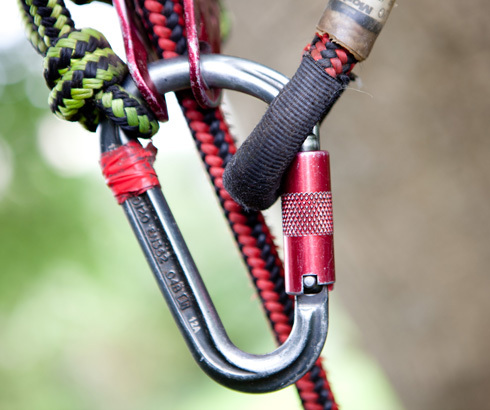 We offer a wide variety of products all custom built to suit your requirements. 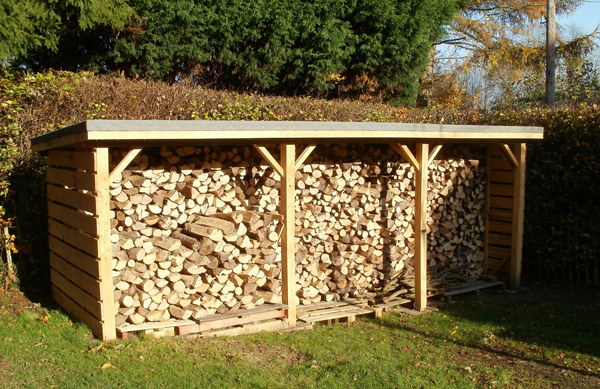 We can build you a log store, or a gazebo, a summer house or garden shed. 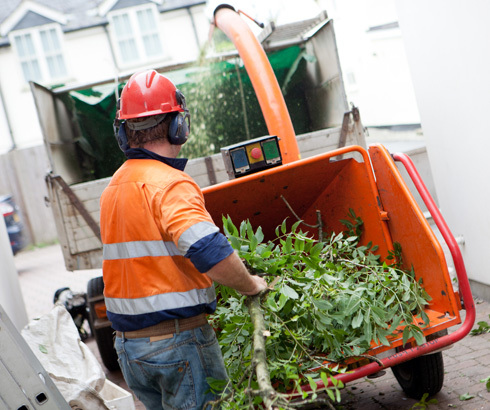 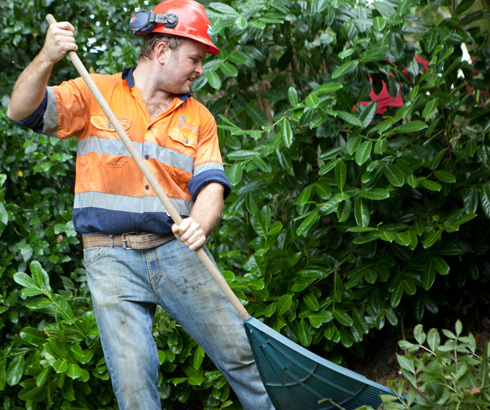 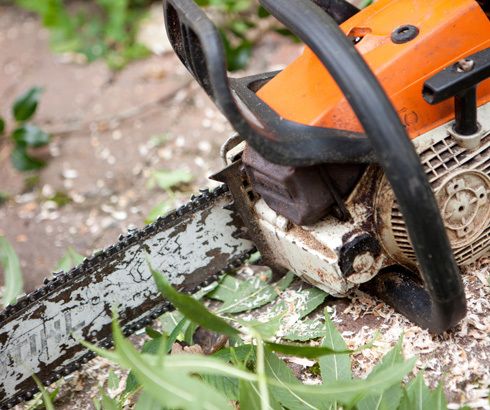 We also offer landscaping services on a small scale, please ask for details. 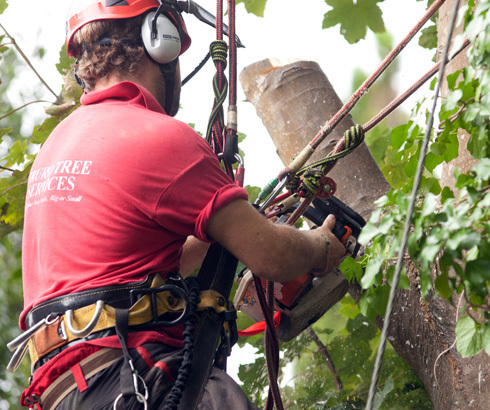 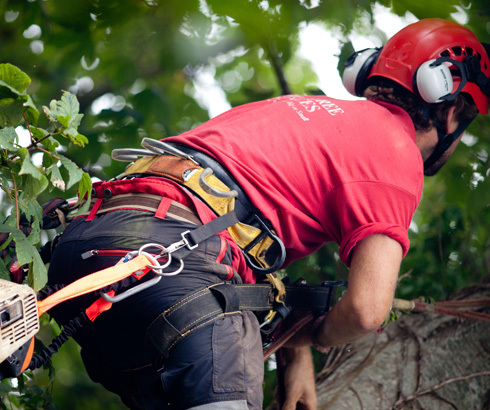 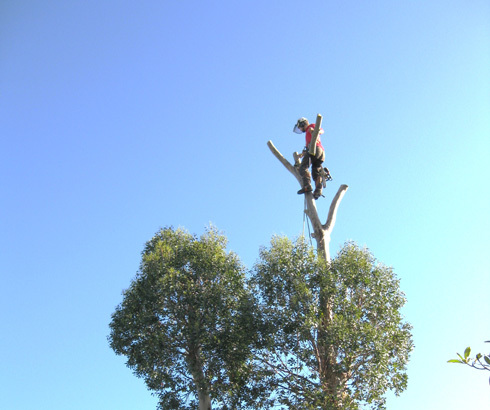 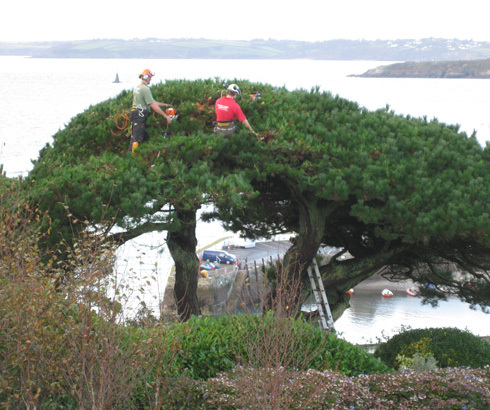 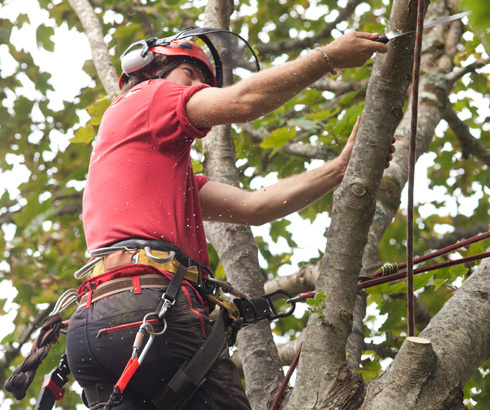 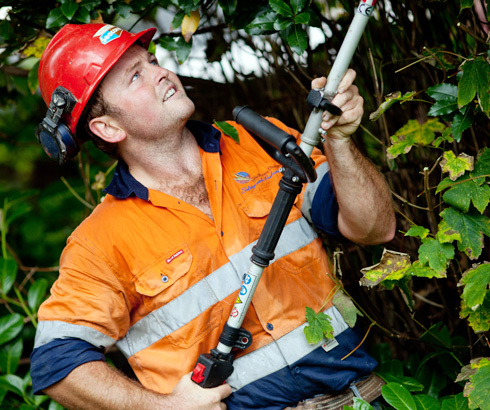 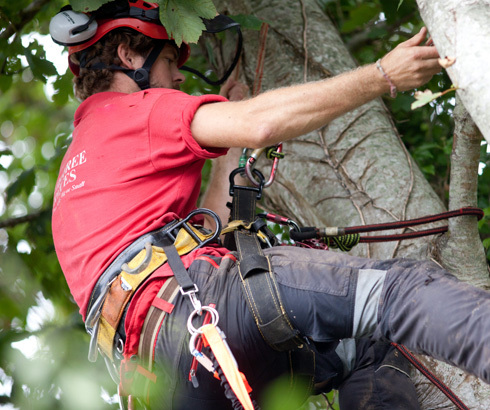 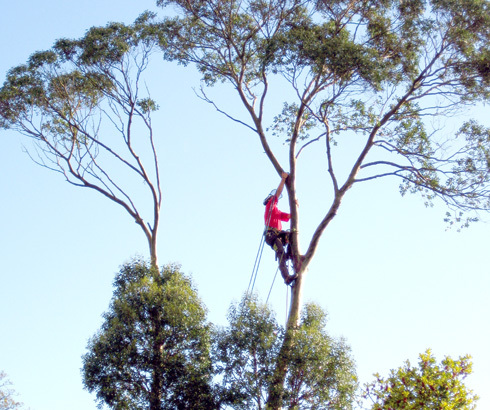 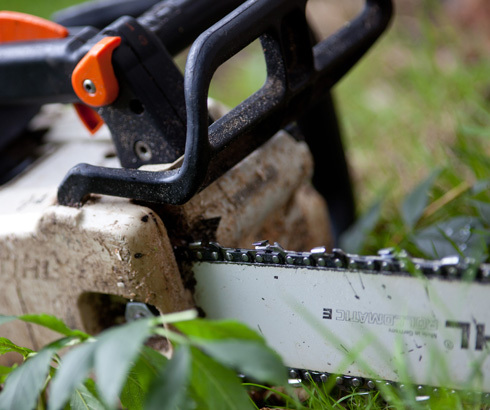 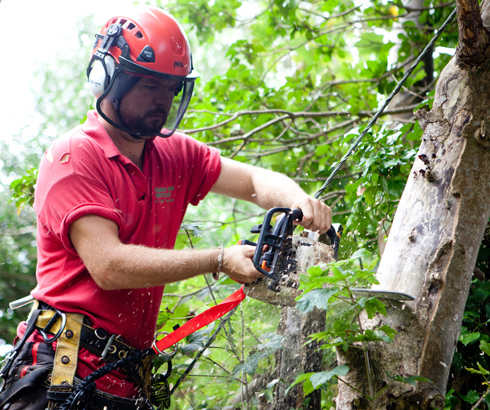 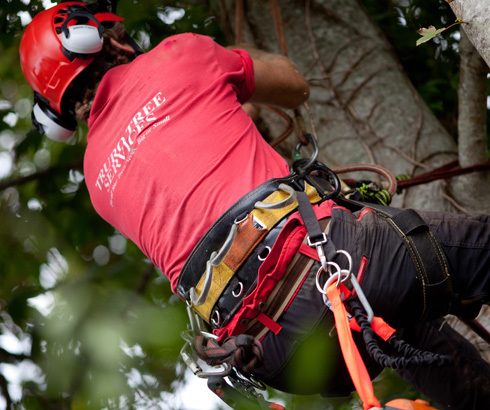 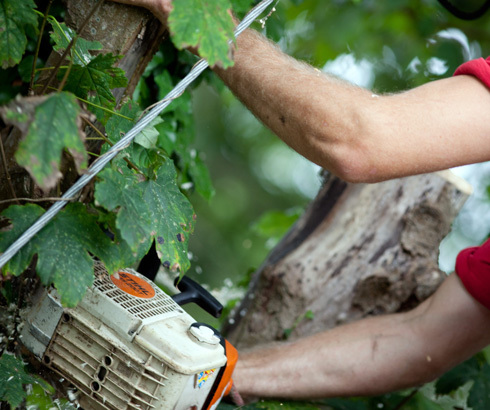 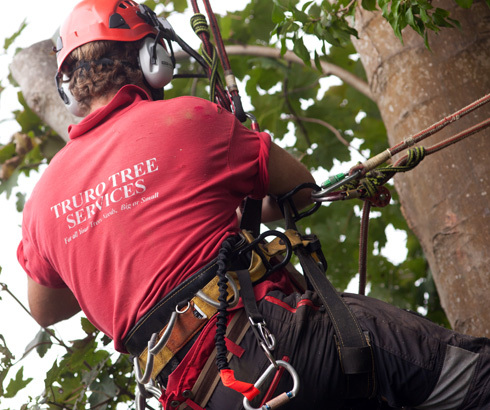 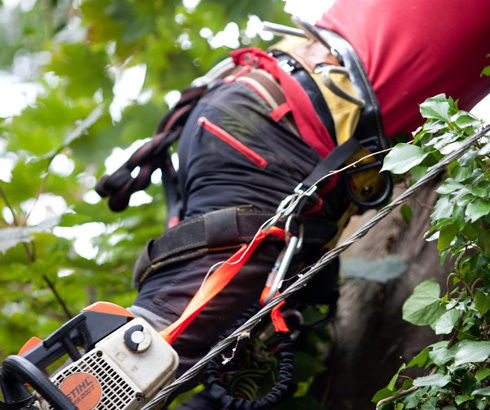 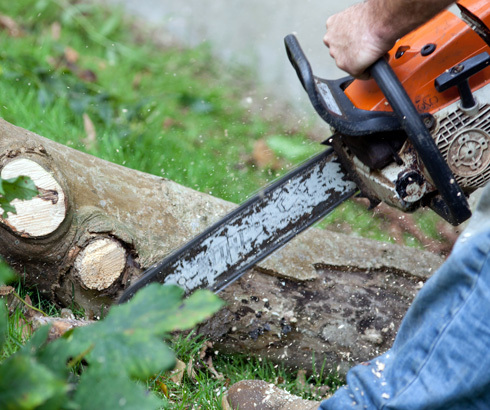 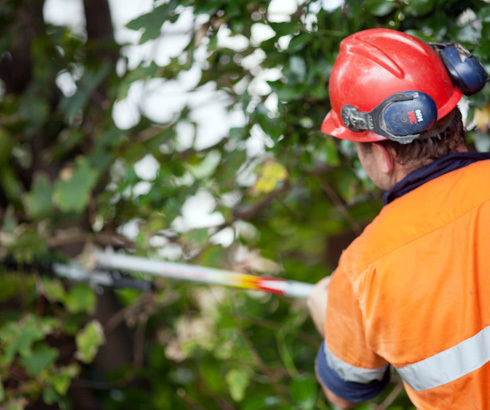 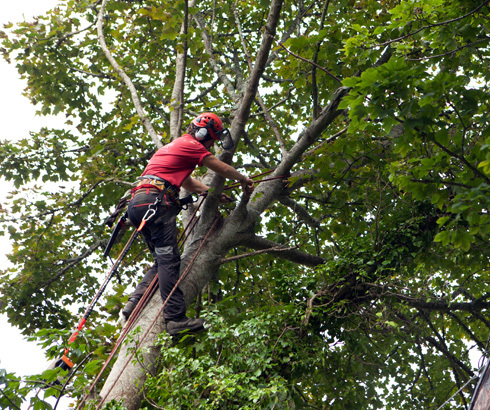 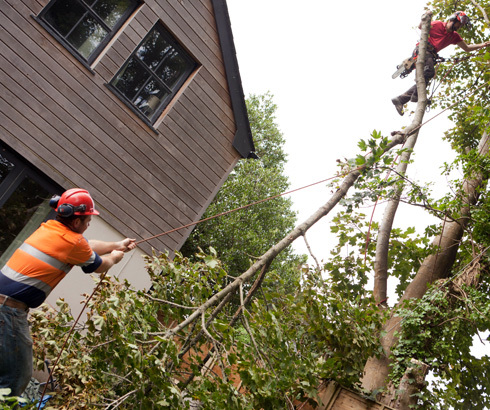 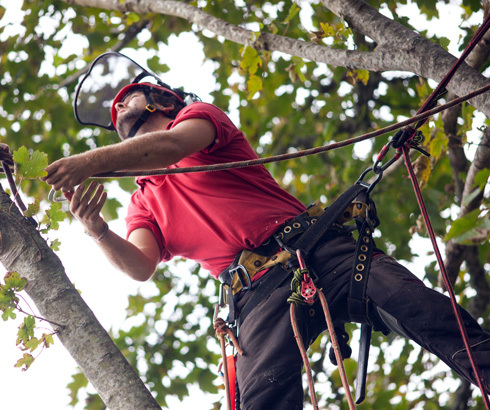 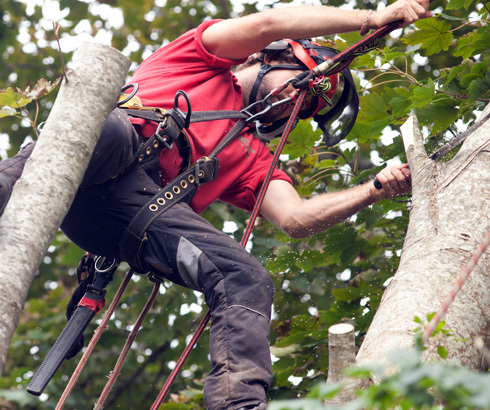 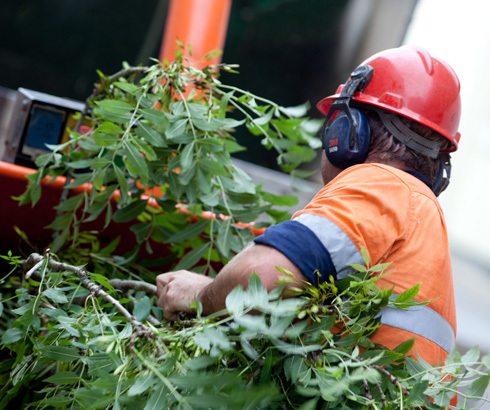 Truro Tree Services also offers decking services. 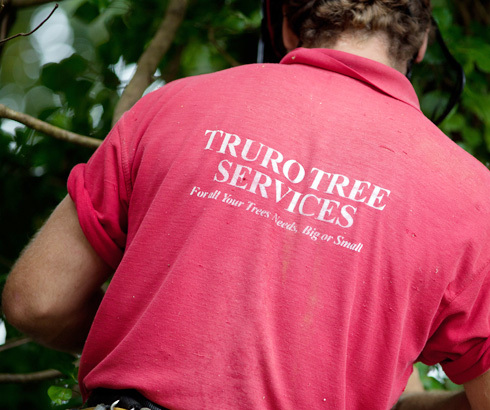 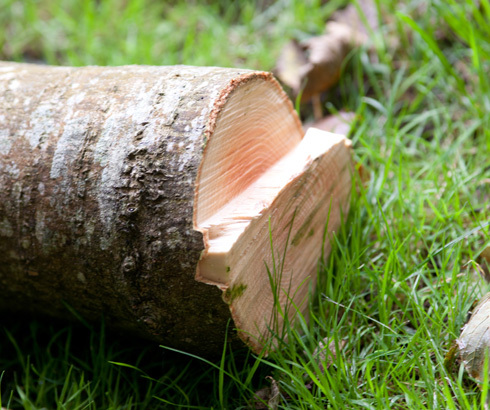 All the timber that is used is locally sourced and is pressure treated for maximum longevity. 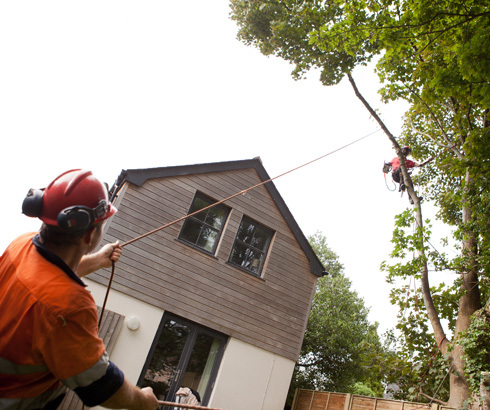 All styles of decking can be done, over any area. 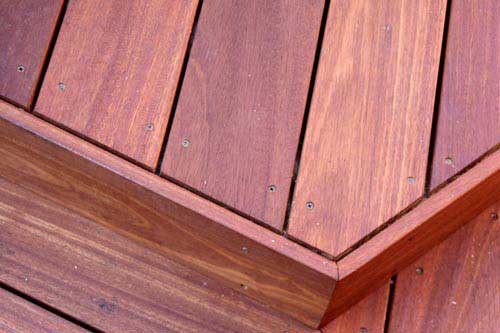 Raised decking can also be done.